The MaxGreen series UPS guarantee total protection for powers ranging from 5kVA to 20kVA against any anomaly in the mains electricity network during their operation. 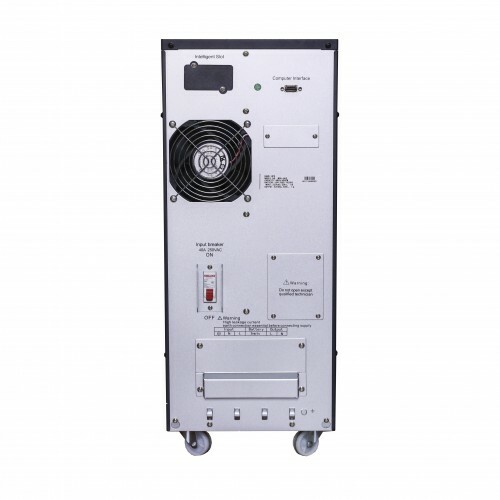 With On-Line Double Conversion technology, as the supply voltage to loads is provided in each case via the inverter stage with galvanic isolation. Advanced PWM Technology allows a voltage and current adjusted signal to be available at each moment in time, free of harmonics, noises and interferences. Information on the status of the system is presented locally by means of LED signalling and a LCD screen with different menus. Information on the unit can also be managed remotely through its powerful software. 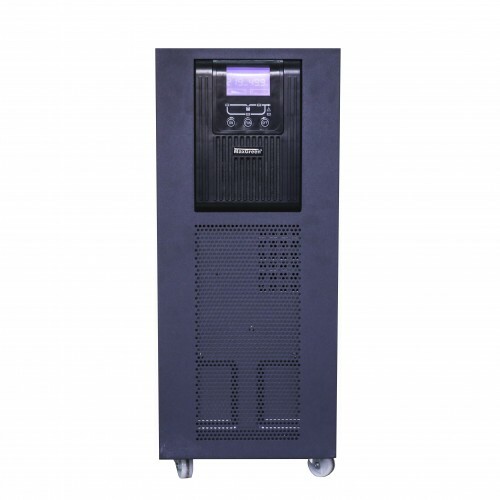 This best-in-class security and manageability in a space-saving design comes with 1 year of warranty.